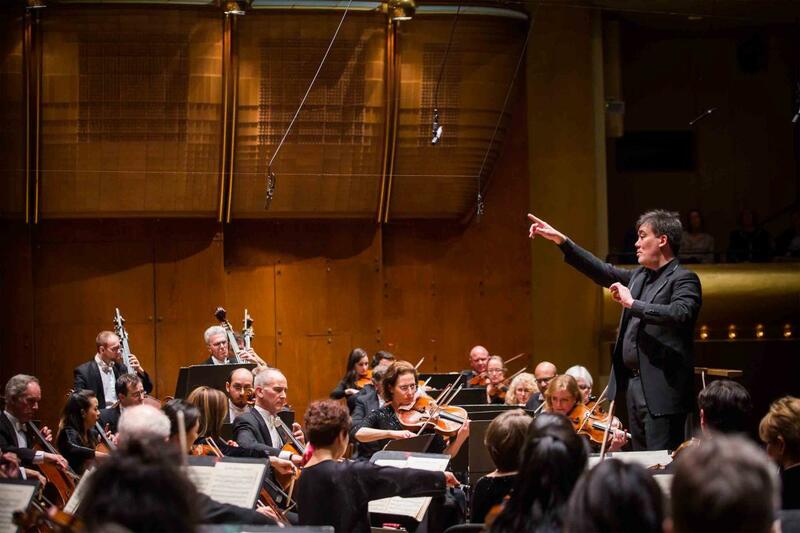 The New York Philharmonic performs at Lincoln Center’s David Geffen Hall (formerly Avery Fisher Hall), but it far predates this modernist building. 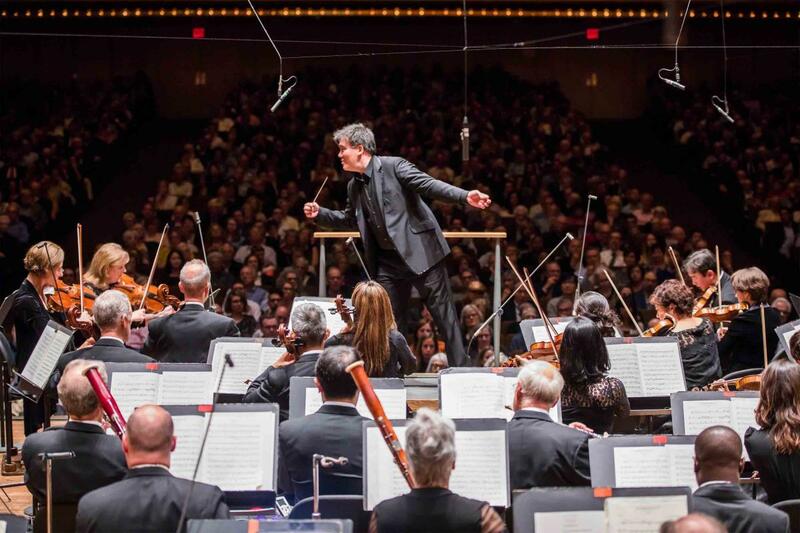 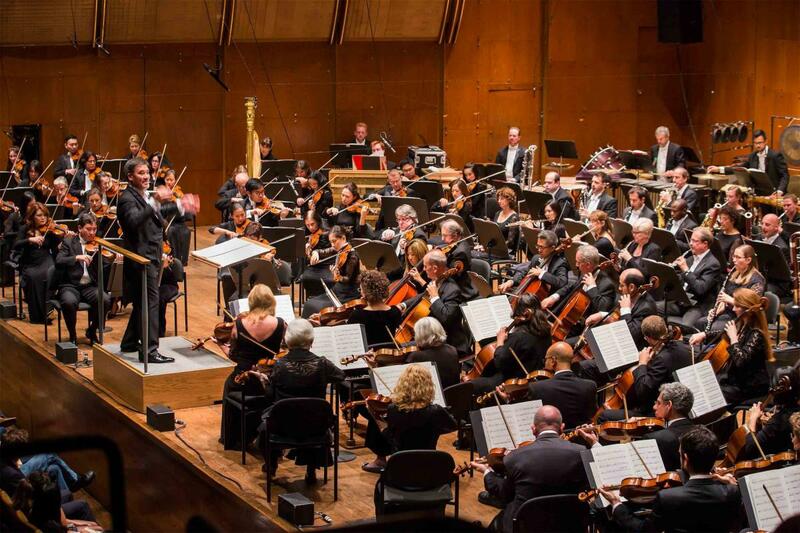 The 166-year-old orchestra is the oldest in the United States. 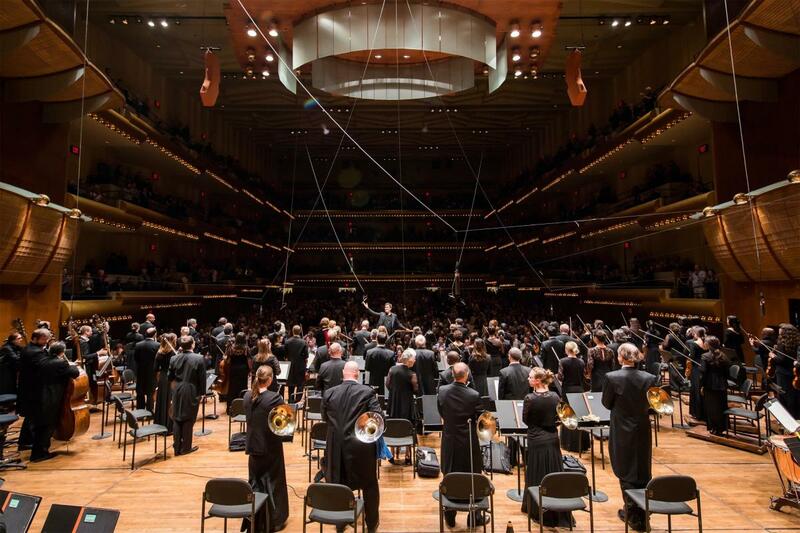 Throughout this illustrious history, the group has supported new music—most recently, the work of composers John Harbison, Poul Ruders and Stephen Hartke.